If you are in the market for used minivans for sale, and you want to find a large selection of them, then come to Acra Auto, and see our vast inventory of used cars. 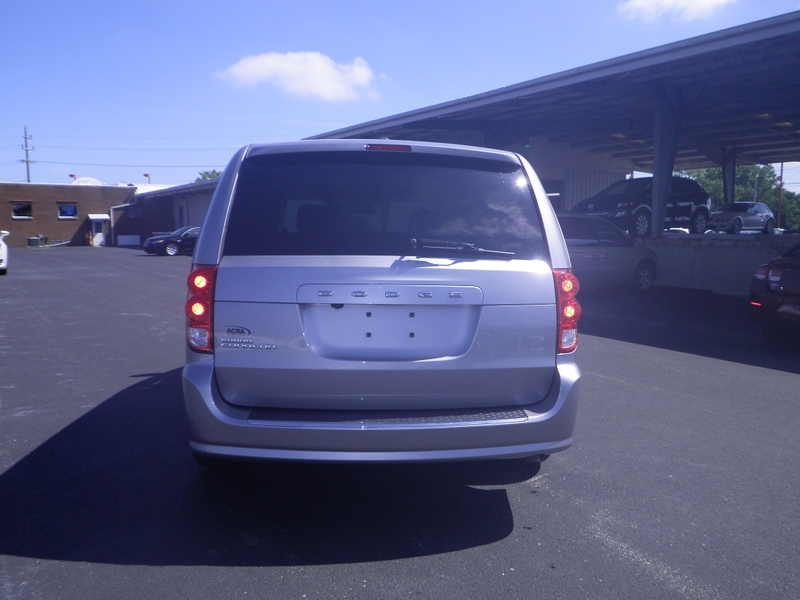 Have you and your growing family been in need of nice used minivans for sale? If so, We have many beautiful options to choose from here at Acra Auto. Are you in need of more seating? Does your old vehicle no longer serve its purpose for your needs? Maybe you are thinking about trading your vehicle in for a Minivan? No matter what the reason, we have the answer for you. 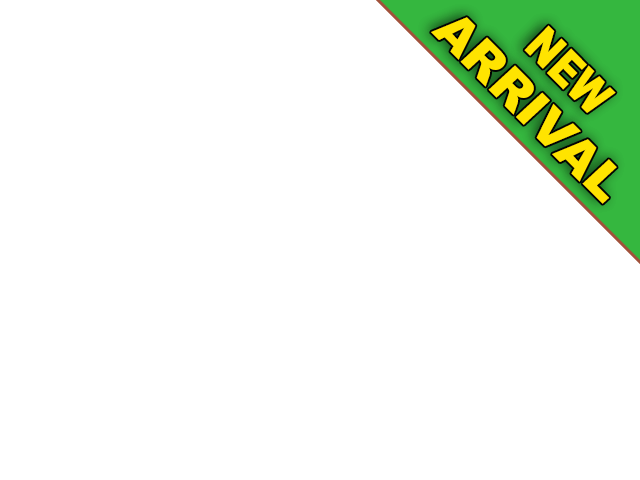 Come to our dealership for Shelbyville used cars, and you will see the difference since we offer such a large variety of cars, trucks, and minivans. Our friendly and professional sales staff is here to help you make the right choice for you, and your family. If you already have something in mind that you have seen on our website then come by and talk to one of our sales team who can show you the cars you want to look at and take for a drive. We want you to be happy with your decision because we know that buying a vehicle can be stressful, we want to help eliminate that stress by providing you with outstanding customer service. in dodge minivans for sale. A fourth passenger door makes getting in and out a breeze and having an AM/FM Stereo with MP3 Compatible, and you can listen to your favorite music that you have saved to your MP3 player or maybe audiobooks you have collected. 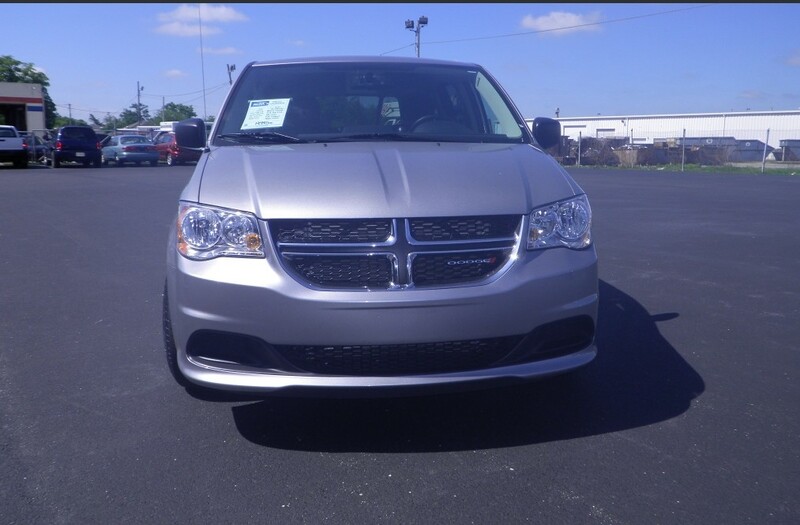 There are also a lot of safety features in our used minivans for sale near you so you will have peace of mind that you have Front Side and Front Head Air Bags, Rear Head Air Bag, Electronic Stability Control, Fog Lights, Daytime Running Lights, and Anti Lock Brakes.